As I tend to have very dry and dehydrated skin I am always up for new moisturizers to try! 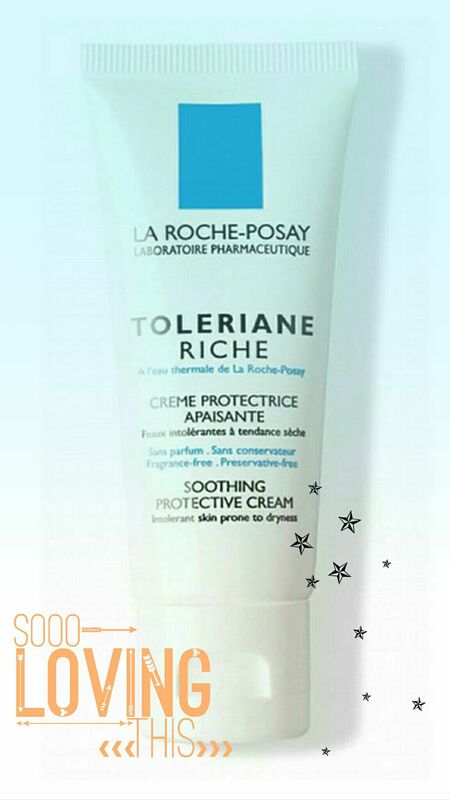 Although I love many other moisturizing products, my holy grail/never fail go-to to by La Roche Posay Toleriane Riche. I was first recommended to use this product by a dermatologist and haven’t stopped since. La Roche Posay offers multiple lines for different concerns. Aside from the Riche, I have also used off and on their Effaclar line which has given be proven results in regards to acne. After using this moisturizer day and night, I notice results over night, and after a few days my dry skin is almost eliminated. Even after eliminated, I need to continue regular use (or my dry, flakey skin will return). If you’ve tried or found one you think is better, please comment! If there’s any you’d like me to try, also let me know!